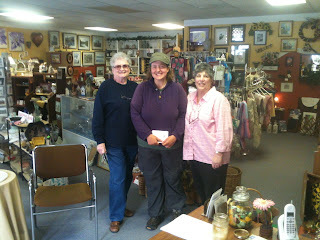 Jo, Jo and Judy hanging out at the coolest shop I've been too in a long time. 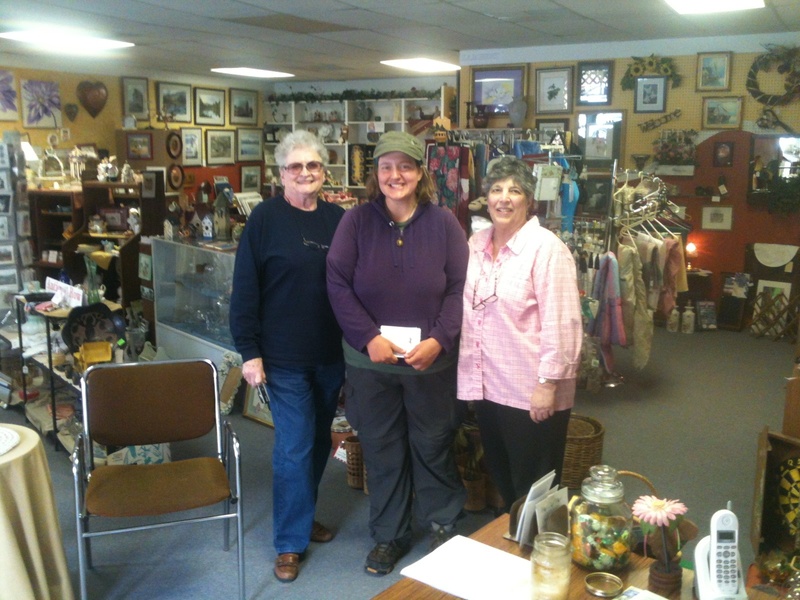 The Narrows Gift Shop and Art Gallery that hosts local artisans. Posts cards and ALPACA SOX left the building with us. Another big hug to Jo for putting this all together and her efforts to make Narrows shine.